Shag & Rob discuss the next installments of “Whatever Happened To…?” We love these back-up strips from DC COMICS PRESENTS! This time we’re covering adventures from DCCP #42 & 47, featuring Sandman and his partner Sandy the Golden Boy! We wrap up with YOUR Listener Feedback! Opening theme, “That Time is Now,” by Michael Kohler. Closing music by The Chordettes. 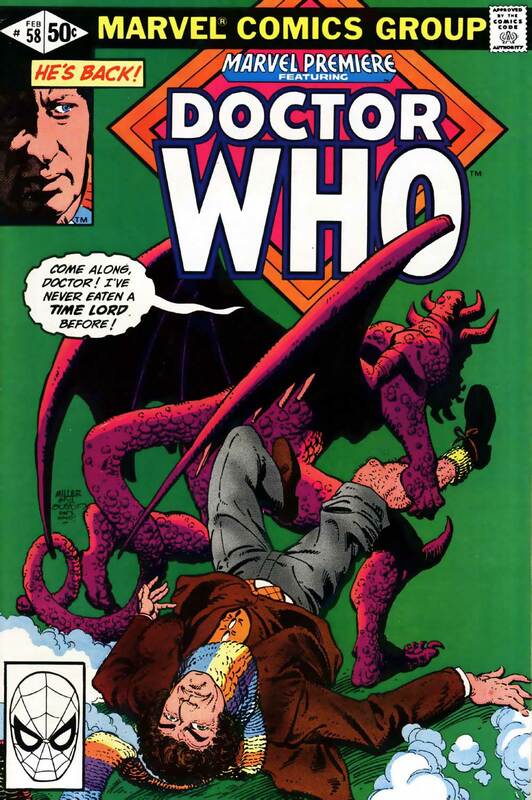 Images for THE FIRE AND WATER PODCAST Episode 1981! Click each image to enlarge! Leave your comments over on the podcast post by clicking here! 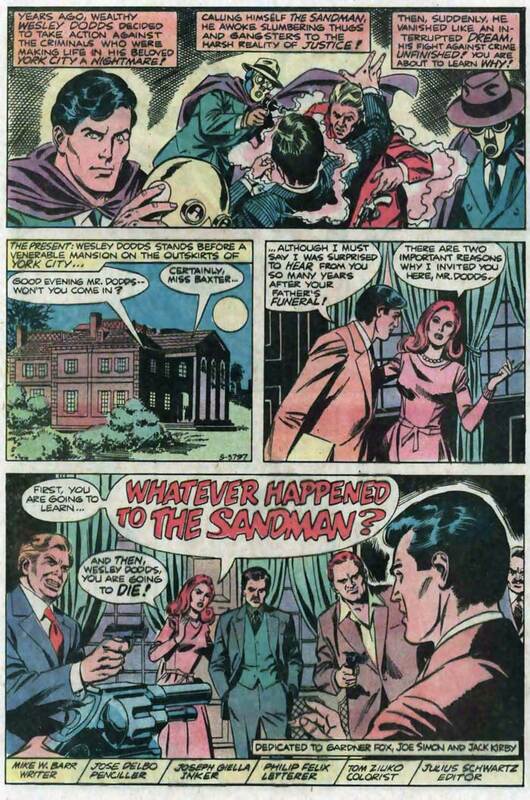 Whatever Happened To… The Sandman! 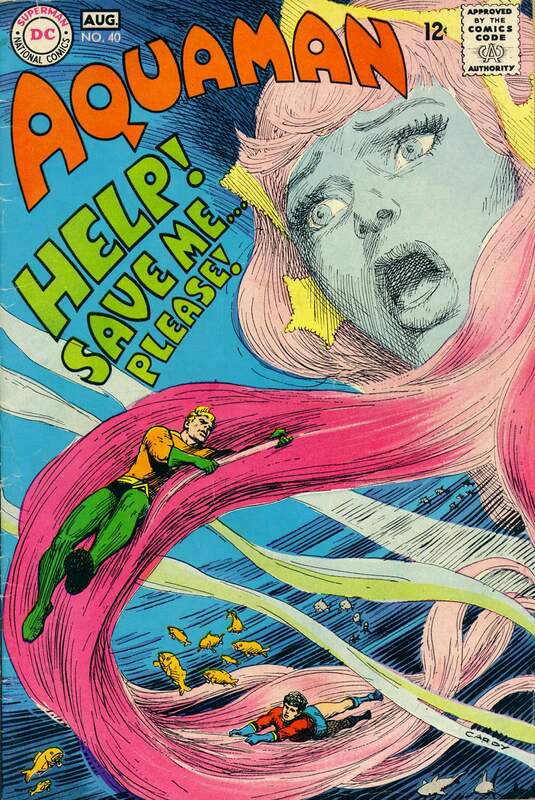 From DC Comics Presents #42, by Mike W. Barr, Jose Delbo and Joseph Giella. Fire & Water #197 - Live From The Charlotte, NC Airport, It's Zany Haney! 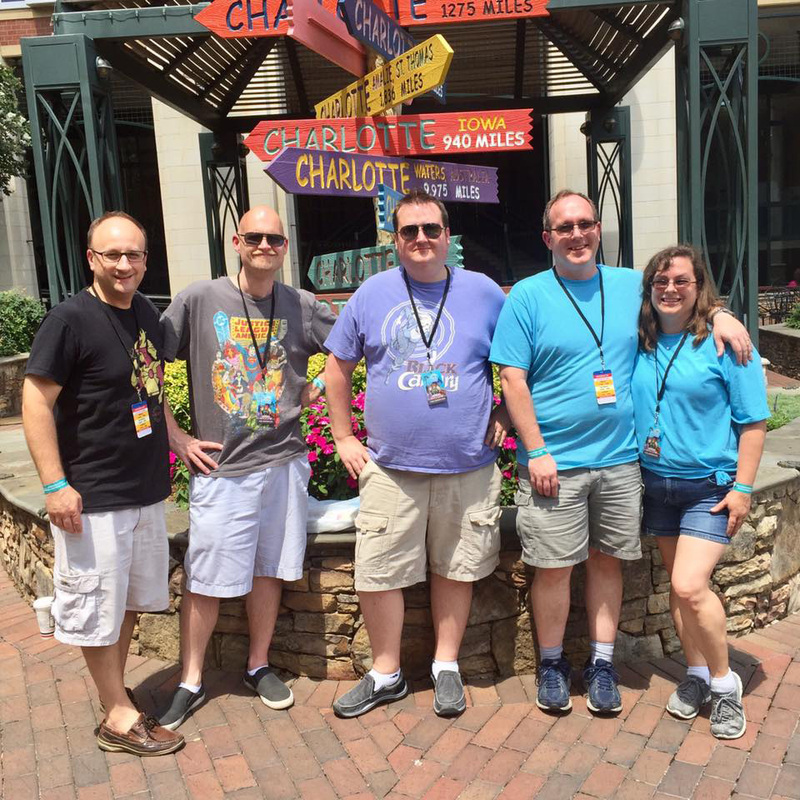 Before Shag and Rob head home from HeroesCon 2017, they recorded a “Zany Haney” segment “live” from the Charlotte, NC airport! They discuss “The Hour of the Beast”, from BRAVE AND THE BOLD #122 (Oct. 1975), guest starring Swamp Thing, then “Dead Man’s Quadrangle”, from BRAVE AND THE BOLD #127 (June 1976), guest starring Wildcat, both stories by Haney and Jim Aparo! Come for the great story and art, stay for the constant PA announcements! Images for THE FIRE AND WATER PODCAST Episode 197! Click each image to enlarge! Leave your comments over on the podcast post by clicking here! The issue reviews return! 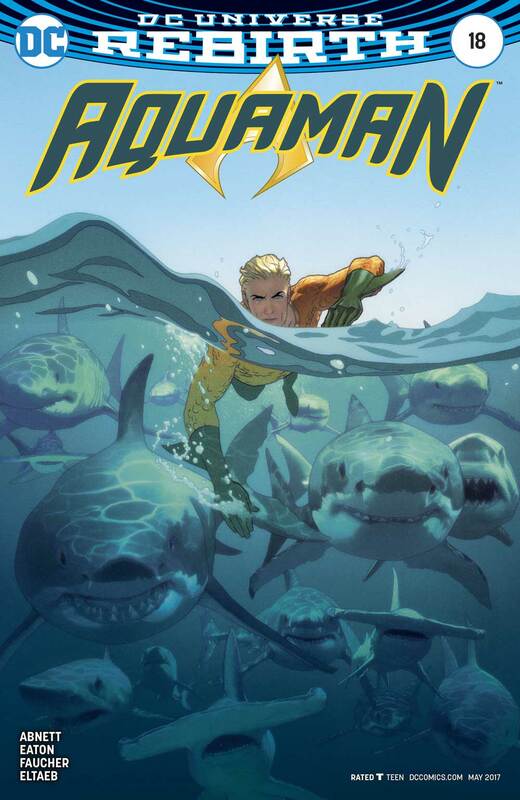 Shag and Rob discuss Aquaman #s 18-22, followed by Fury of Firestorm (Classic) #s 30-32. 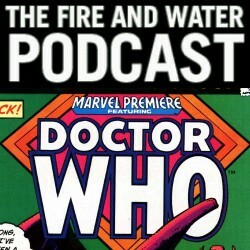 We also announce our plans for Fire & Water #200, and finish up with your Listener Feedback! Images for THE FIRE AND WATER PODCAST Episode 194! Click each image to enlarge! Leave your comments over on the podcast post by clicking here!